MAKE WAY FOR SUSAN COOPER'S THE DARK IS RISING! *****October 6 Update: Looks like the reviews are in for THE SEEKER: THE DARK IS RISING, and they are not good. Running less than 20% favorable, the reviews condemn the lack of faithfulness to Cooper's book and the run of the mill story that is told. Biggest problem is the leaving out of the Arthurian mythos which gave the whole series its coherence. Too bad, could have been a great movie. Check out the reviews at the seeker reviews. 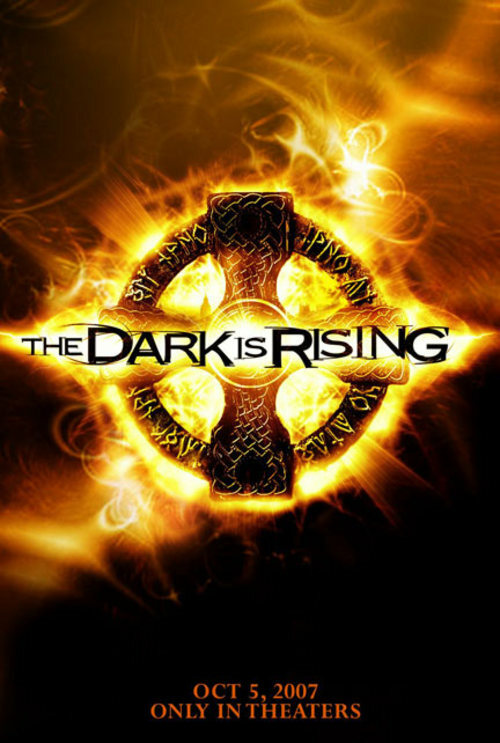 Check out the trailer to see a clip from the film--dark is rising trailer. Two things strike me. First, this film will only have a passing familiarity with the books. Much has been changed. Second, the jury is still out whether it will be a good film or not. It looks great, but making the young Will an American with a juvenile love interest and sticking the story straight in the modern world which has so little mystery might very well dumb this film down to the usual sci-fi, fantasy fare so evident today. In other words, the great themes of good against evil and the importance of one person achieving his destiny might be submerged in special effects and cute dialog. Let's wait, and see, and hope. Young adult fiction was in its infancy back in the late '60's and 70's when along came Susan Cooper with a series called The Dark Is Rising. The series takes its name from the second of five books. Curiously, nearly eight years passed between the writing of the first book Over Sea And Under Stone and the second. What a difference a near decade makes. I was never particularly thrilled with the first book, a seemingly simply children's fantasy, but the second, which gives the above title, is a spectacular Arthurian fantasy involving eleven year old Will Stanton who discovers he is one of the Old Ones, a group of beings who have existed throughout the centuries trying to defeat the Dark. They are of the Light, and the Dark is rising one last time to try to corrupt all civilization. Will's mentor turns out to be none other than Merlin himself! After, the first book, the series never flags. Great stuff, which places Cooper alongside the recently departed Lloyd Alexander as one of the great fantasy writers of the latter half of the twentieth century. Read all five books this summer; you won't regret it! Now, they are making a movie out of the second book, making a few changes here and there but basically keeping the same story. The few photographs released show a sumptuous production. We'll have to wait and see if the film can bring forth the hauntingly evocative mood of the book. The fight of good against evil can seem commonplace and mundane--a story told over and over again--when imagination lags and characters are written too thinly. Cooper's gift is to make us love her heroes and despise the Dark. The battle is not on a national scale, but involves families, friends, neighbors--the sort of ordinary life we all have. Morever, she shows that the true battle between good and evil, the Light and the Dark, is waged in the eternal soul of every individual. That is what I believe makes this story excellent and exceptionally relevant not only to young adults but to all serious readers. All one has to do is look around the world to see that the Dark is rising again. It's worthwhile to shiver a little as we await what will hopefully be a great film. 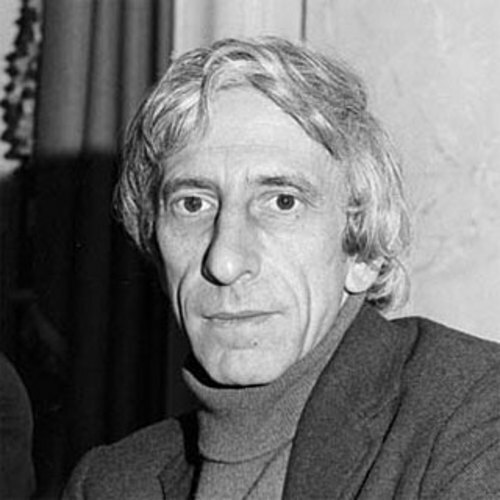 On May 17, Lloyd Alexander, prolific writer, best remembered for his Chronicles of Prydain fantasy series, passed away. For a spectacular obit and memoir see the American Spectator's article Somewhere Gurgi Grieves. What a great trip for Pope Benedict XVI and Catholicism! 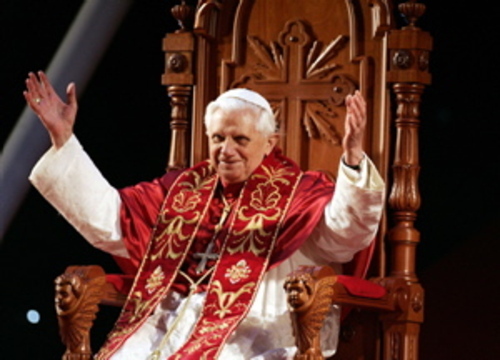 From tossing the gauntlet at Catholic pro-abortion politicians to exhorting Brazilians to be faithful to Christ, see the Church as home, and reverence the Eucharist and Sunday Mass, to reminding both capitalism and marxism that they are not replacement religions or the salvation of humanity, Benedict was crystal clear in his message. Guess what? The people liked it! Crowds were enthusiastic, the Pope seemed both very relaxed and exuberant with the people--there was a connection there that can only be seen as positive for the future of the Catholic Church in Brazil and Catholicism throughout Latin America. Why does this Pope confound the pundits? They say he is not charismatic like JPII, yet he draws huge crowds. They say his message is too tough, yet millions listen and are paying to read his new book on Jesus Christ. They say he doesn't touch where people are, yet no religious figure can equal his voice or his effect. Clearly, we are seeing a continuation of the Regensburg moment which many even in Catholic circles thought was a mistake and a misspeaking on the Pope's part. You remember Regensburg and the speech on Islam, calling Moslems to face the mindless violence inherent in radical Islam. Too blunt, not diplomatic, a faux pas. But it wasn't. Instead, real dialog began to happen. Speaking truth tends to do that. And the Pope has done it again in Brazil. Here's a good link to an article by a non-Catholic religious broadcaster: Where are all the Protestant Benedicts? There is just something about this Pope that keeps him in the public eye, not as a curiousity, but as a leader who must be taken seriously. This May looks to be one of high visibility for the Pope. This week his book on Jesus comes out in English. Newsweek is publishing excerpts in its May 21 edition.